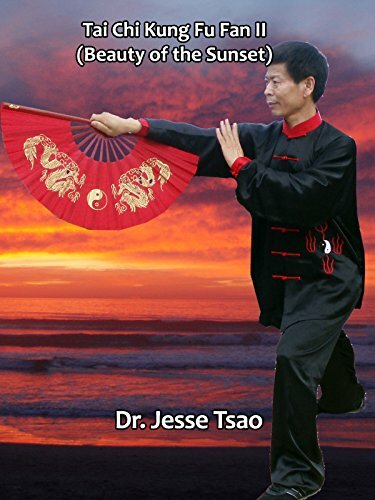 Tai Chi Kung Fu Fan II (Beauty of the Sunset) by at Chocolate Movie. Hurry! Limited time offer. Offer valid only while supplies last.